At a period when the cryptocurrency craze is hitting unprecedented heights buoyed by the massive demand for BTC, cybercriminals are becoming increasingly complicated to tame and deal with. From data breaches to more sophisticated strategies such as DDoS attacks and monetized data access exploiting advanced ransomware, they are practically mutating. They strive to stay ahead of security experts, analysts and agencies. In 2017 alone, it was reported that over $300 million was lost in the industry with 33 cases reported in Japan and many others across the world. But just a day before the CTN token sale went live, a daring thief hacked into BlackWallet and went away with $400, 000 worth of stellar lumens. BlackWallet’s developer cautioned the wallet’s users, though over 670,000 tokens had been stolen. 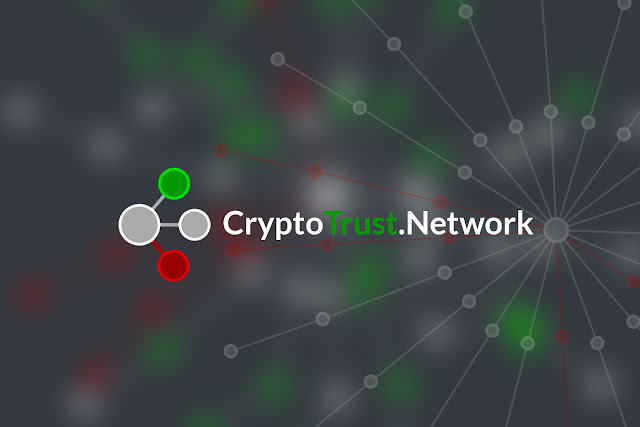 CryptoTrust Network is a burgeoning platform poised to take on the raging bull of crypto fraud by the horns. In a bid to add an extra layer of security to the digital currency industry, CTN is striving to wade in and assist. It is dedicated to arming wallet developers, investors, merchants, debit card issuers and exchanges with tools which they’ll use to protect themselves. Given the sudden popularity of cryptocurrencies and the rampant cases of tokens being stolen, the entrance of CTN is perfect. Those armed will be able to trace and blacklist risky transactions, especially those linked with fraudulent activities before. Calculated data is then introduced into a variety of tools, micro-services, and APIs for crypto tech industry players, including wallet providers, debit card makers, exchanges, etc. In the end, each player will be able to make informed decisions regarding accepting specific types of tokens and cryptocurrencies based on their trust rating. Primarily, it will be perfect in uncovering crimes such as fraud, theft, phishing and other forms of crimes. The ICO started on January 22nd, 2018 and lasts a month, although it might come to a close if the hard is reached. A lot of the bounty program is available on the project’s website and the Whitepaper. Given that this whole idea is still on paper (conceptualized), the team behind the CryptoTrust Network decided to make token the sole payment option. The token will smoothly transition from “fundraising to functionality.” The token sale will, therefore, make it possible to get the system going and eventually help scale the services and develop the ecosystem. We had the chance to interview Cryptant Crab the team behind them, Appxplore production. For those who don't know Appxplore is one of the developers that has worked to create multiple blockchain games. Cryptant Crab is just another one of their exciting releases that will surely bring something compelling to the blockchain gaming market. What projects have the team done in the past before developing CyptantCrab? If you like you could launch with http://Dapp.com - Get your hashtag#dapp in front of the community and reach thousands of users. Dapp.com is a space where everyone can learn about what decentralized technology is and how it can transform the world. They will help you understand, create and enjoy this exciting new technology with confidence. Contact them at contact@dapp.com if you're interested. and get full access to our resources to boost your user base. I have already checked their website at Dapp.com and joined their telegram community at t.me/dapp_com as well. Dapp.com is indeed a worthy of our attention and warmth support! I just want to share a very good project to all of you. Dapp is the largest dedicated platform for sharing exciting dapps and valuable knowledge about decentralized technology. Dapp.com in collaboration with #ImperialThrone . This is a good project to engage.Be part of Dapp growing community. Check out http://Dapp.com new feature - Social Statistics - for you to better measure the community activity of a #dapp project! Really cool and exciting! Also check this out! The article is great and is worth reading. Blockchain and Cryptocurrency is very interesting! https://Dapp.com help everyone understand, create, and enjoy this exciting new technology with enthusiasm. 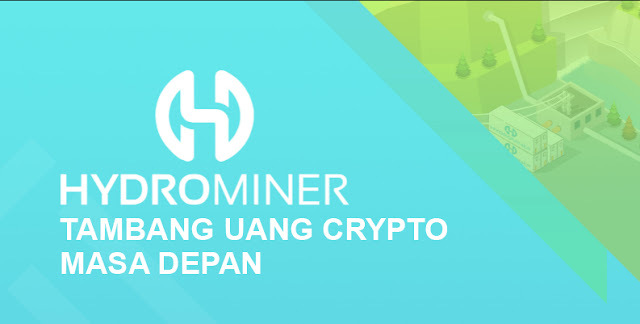 Guys have you heard about this cool and amazing game from Dapp.com? BingoBet, The first American Roulette on EOS blockchain is having an airdrop with Dapp.com!